Nokishita Camera has updated more details of upcoming Nikon camera codes that registered at certification agencies. The Nikon N1710 and N1711 both use EN-EL15a battery, which means they could be high-end cameras – the most likely to announced next are: Nikon D760 and Nikon full frame mirrorless camera. Both cameras are rumored to be announced around Photokina 2018 in September. Nikon has just registered a new camera code name “N1710” at Indonesia. 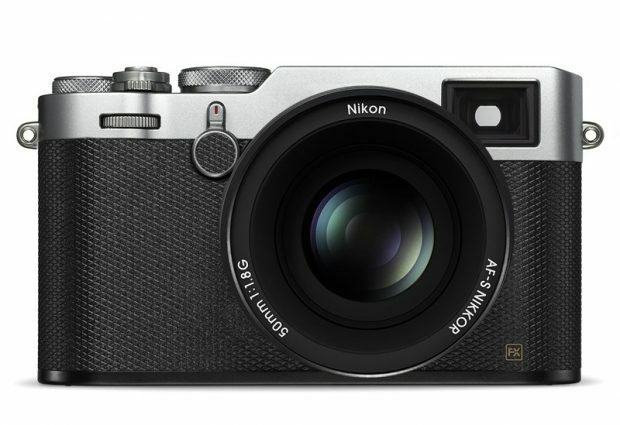 This camera could be the rumored COOLPIX P900 replacement or upcoming Nikon Full Frame Mirrorless Camera.